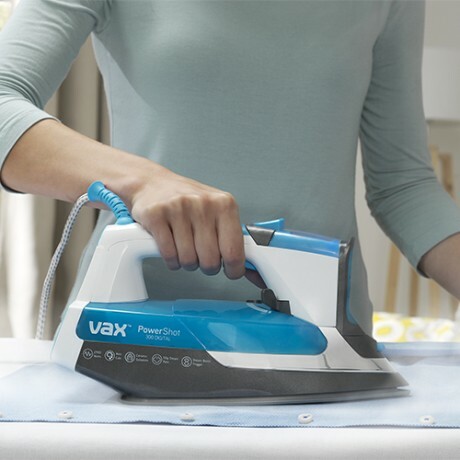 Powerful steam means powerful results with the Vax Power Shot 300 Digital steam iron. 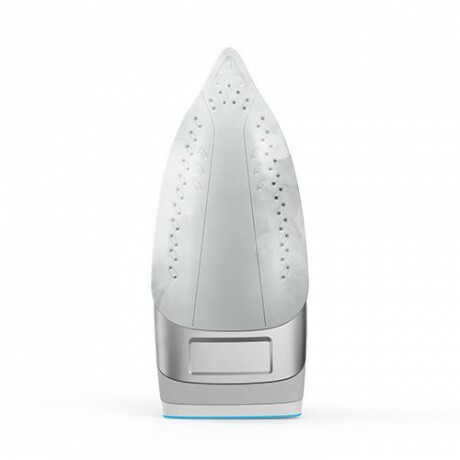 With a powerful 50g/min steam rate and a 300g/min shot of steam it tackles creases with ease. 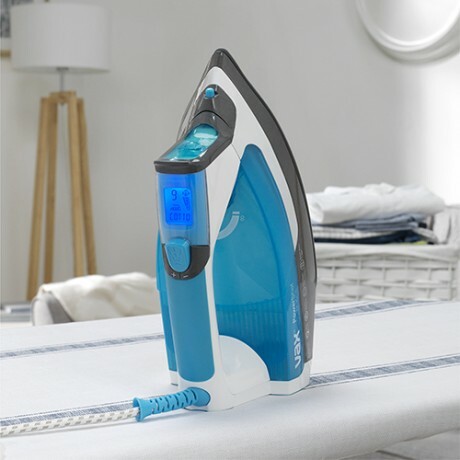 The digital display means you never have to worry about what temperature to iron your fabrics as the 11 pre-set modes do the job for you! 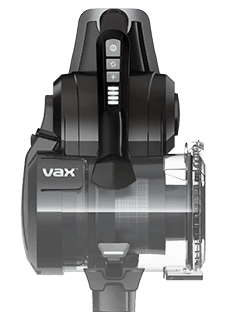 Payment Plan of 4 x monthly instalments of £2.50 applies to Vax Power Shot 300 Digital Iron only, additional items to be paid in full at checkout. 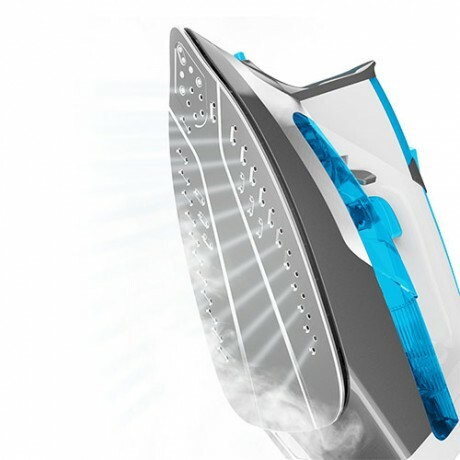 Take the power of Vax steam to your ironing with the Power Shot 300 steam iron. 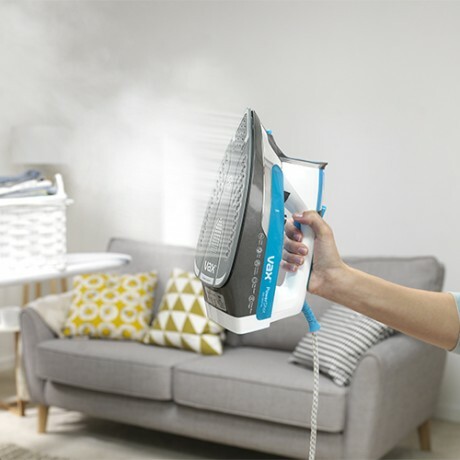 Powerful variable steam tackles creases quickly. 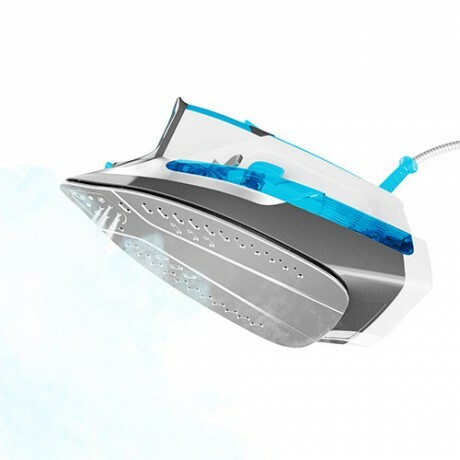 The Steam Boost trigger gives an extra-powerful shot of steam to blast stubborn creases. 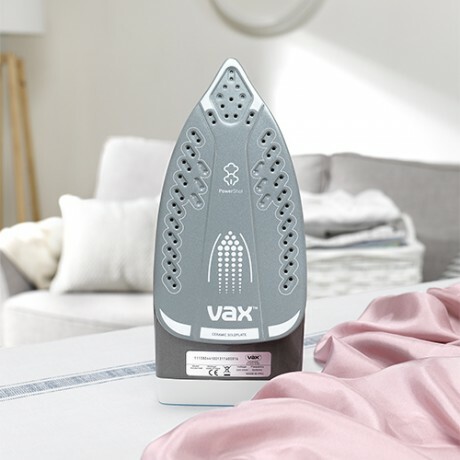 With Vax Steam Flow technology, the ceramic soleplate gives optimum steam distribution across the soleplate for ultimate glide. 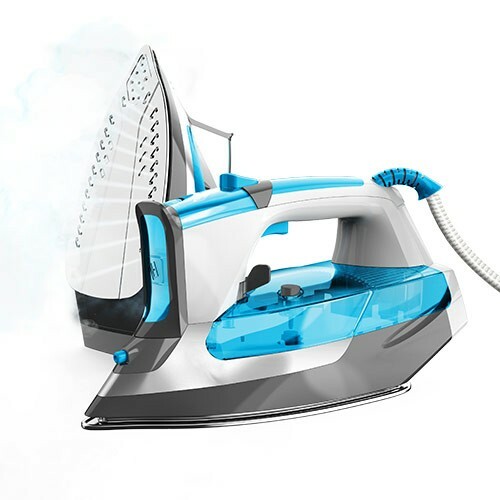 The combination of anti-calc and self-cleaning function means that your steam iron lasts. 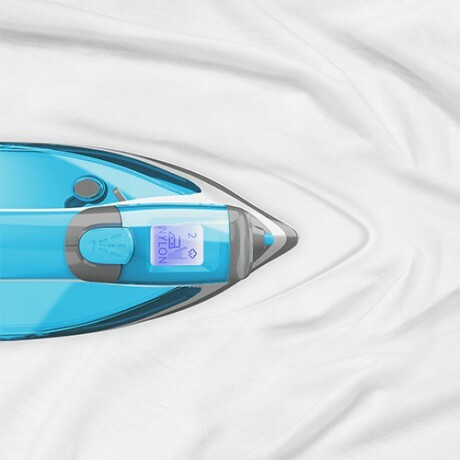 The steam iron automatically switches off when it’s not used for ultimate peace of mind, It also heats up in just 40 seconds. 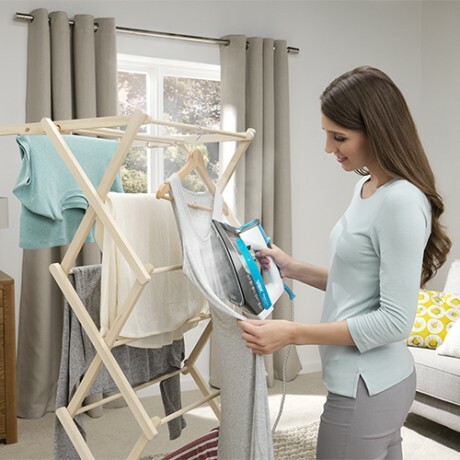 The Power Shot 300 is perfect for quick and effortless ironing reducing the time it takes to finish your load. 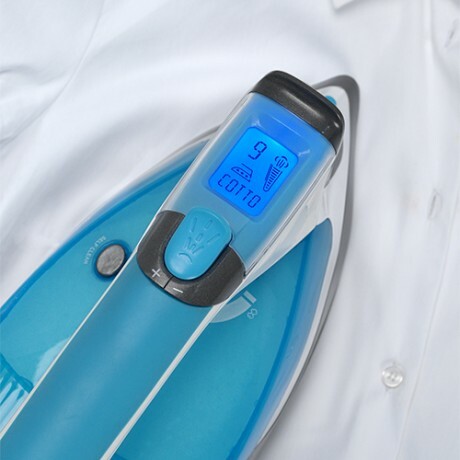 The Power Shot 300 steam iron has a digital display with 11 pre-set fabric modes. This allows simple switching between modes to find the perfect temperature for your fabric.